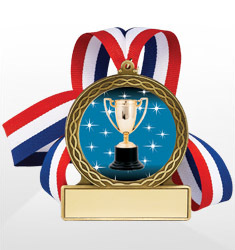 You won’t have to watch tournament play on the “Ocho” to find the perfect dodgeball awards. 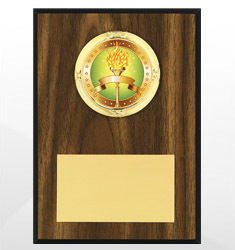 Dinn Trophy offers a complete line of trophies, medals, and plaques for your team, league, or tournament. 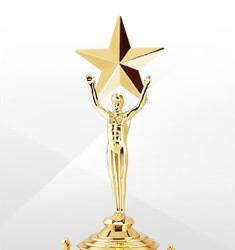 Personalize any award! Our personalization department can add your digitally imprinted message—up to 40 letters free!